“I could not be more pleased with the professionalism and expertise of Dan Antonelli and his entire staff at KickCharge Creative. 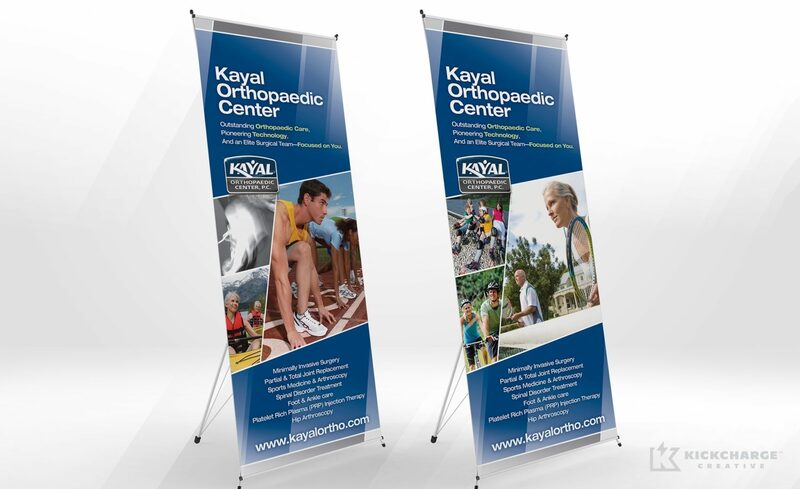 Words cannot express how grateful I am for the way they completely rebranded Kayal Orthopaedic Center, PC. 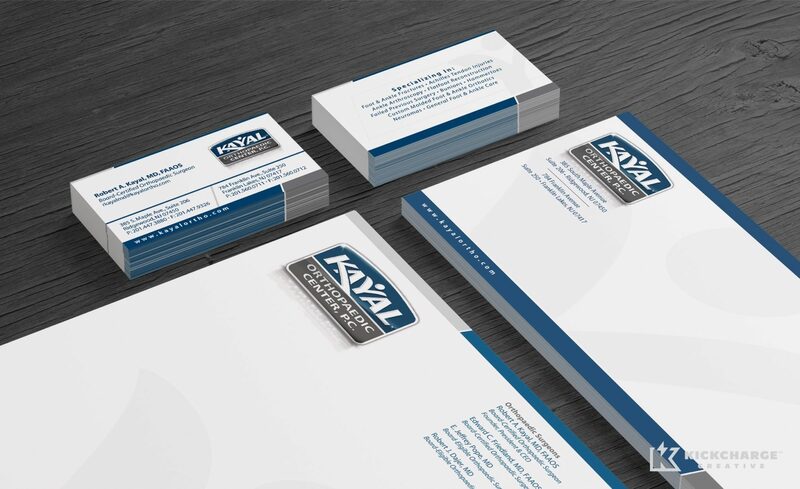 When I first contacted KickCharge Creative, I had one goal in mind: to rebrand my practice. All I can say is MISSION ACCOMPLISHED! 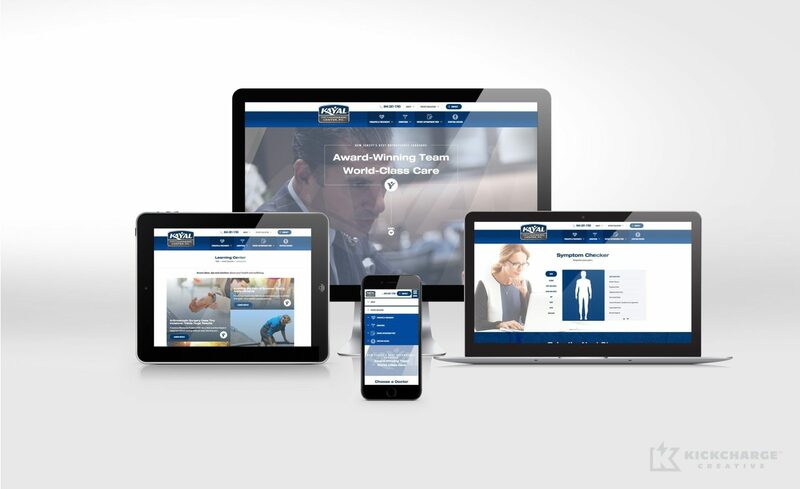 Not only do I just love the new look, so do my patients and staff.Branding is everything in business. It’s all about name and brand recognition. Proper branding is equated with success, connotes excellence, and yields steady growth. Period. Thanks to smart, strategic marketing, my brand is everywhere. 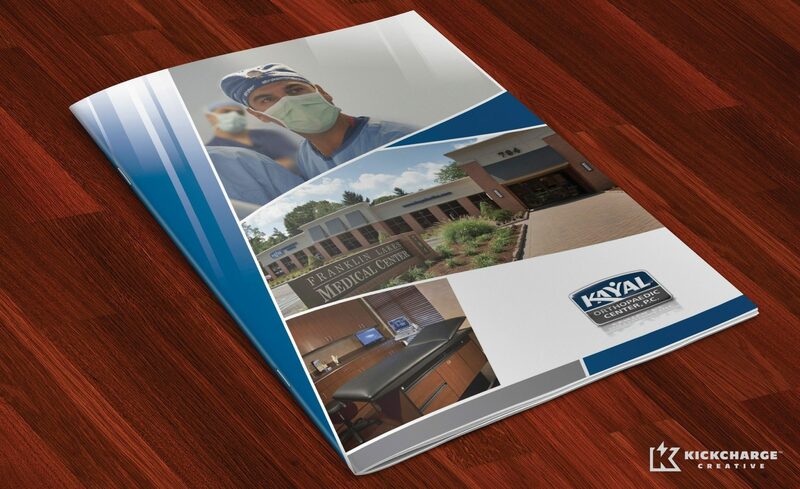 Whether you search print, billboards, the web, Facebook, Twitter, Google, or Bing, you’re sure to find Kayal Orthopaedic Center when you search for “New Jersey orthopaedic practices.” More importantly, however, patients are likely to schedule an appointment with us because of the professional feel they get from our meticulous branding, and our name and logo recognition. 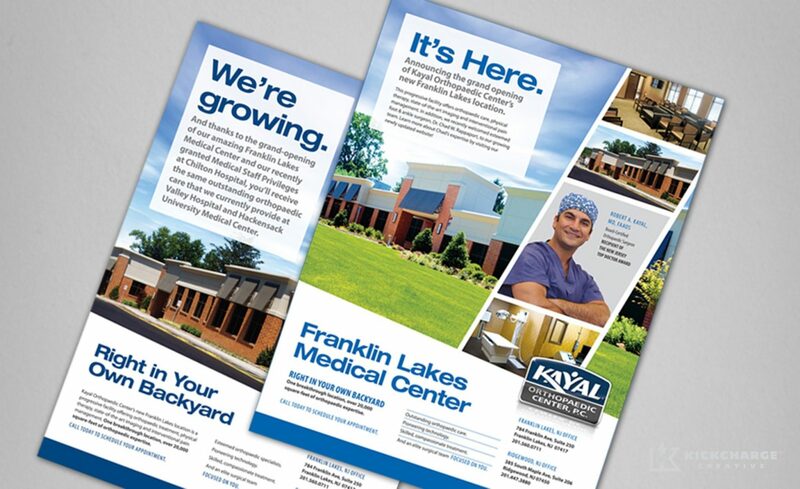 Not only do I, personally, love the new look—so do my patients and staff. 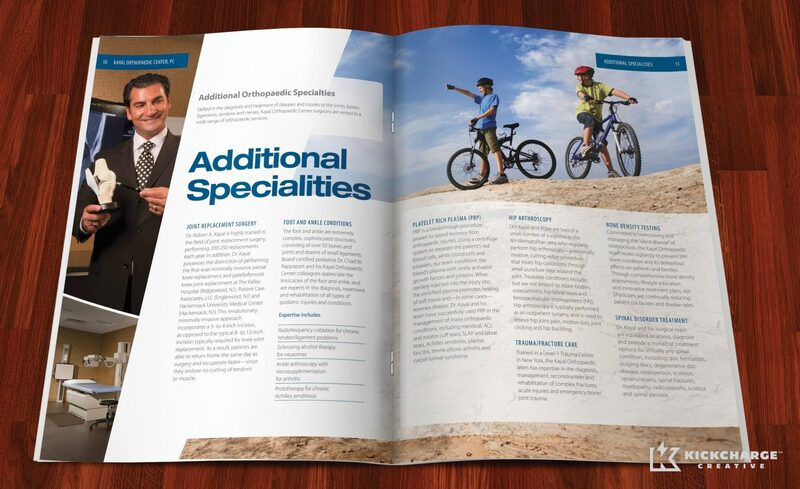 My practice continues to grow at an enviable rate because of our quality brand and its strategic integration."